Wrongful Convictions Then and Now: The Tragic Case of George Stinney, Jr. In 1944, George Stinney Jr., a 14-year-old African American, was charged with murdering two young white girls: Betty June Binnicker, 11 and Mary Emma Thames, seven. Their bodies were found stabbed to death in the lumber mill town of Alcolu. George was convicted and became the youngest person executed in the 21-century United States. Last year, his conviction was posthumously vacated because he did not receive a fair trial. A medical examiner’s autopsy report filed the next day described multiple blows from a round object to both girls’ heads. Also in the report was a “slight bruise” on Binnicker’s genitalia. That same day, George was taken into custody, but it was never clear why. George’s father was fired immediately from his local sawmill job. That night, he and the rest of his family fled town. A mob came looking for their family. Hours after the police detained George, they quickly announced he had confessed to the murders. George stood trial the following month, his proceedings concluded in just one afternoon. His court-appointed attorney, Charles Plowden, did not cross-examine any of the prosecution’s witnesses or offer any of his own. confessed to police. Then as now, false, coerced confessions are a major factor in wrongful convictions. The Jim Crow South made sure George’s family was not present in the courtroom. The only African American in the courtroom was George. He was convicted based on no written confession, no bloody clothing, no murder weapon. There are no transcripts to this proceeding. The jury believed the two police officers’ testimony that the murder weapon was a railroad spike and George’s motive was sexual assault. The jury consisted of 12 white men. They deliberated for ten minutes and came back with a “guilty” verdict. Two months later, George’s 5’1″, 95-pound body was strapped to an electric chair. George’s young body was too small for the chair–so they made adjustments. While George’s execution was taking place, the mask fell off of his face and was replaced by a towel that caught fire. George’s sister, Amie Ruffner, now 78, continues to champion her brother’s innocence. Mrs. Ruffner testified through tears on January 21, 2014 in front of Judge Carmen T. Mullen of the Sumter County Courthouse. Mrs. Ruffner testified to her brother’s good character and that his phony confession was coerced by the police. The next time the Stinney siblings saw George, he was in a partially opened casket, burned beyond recognition. 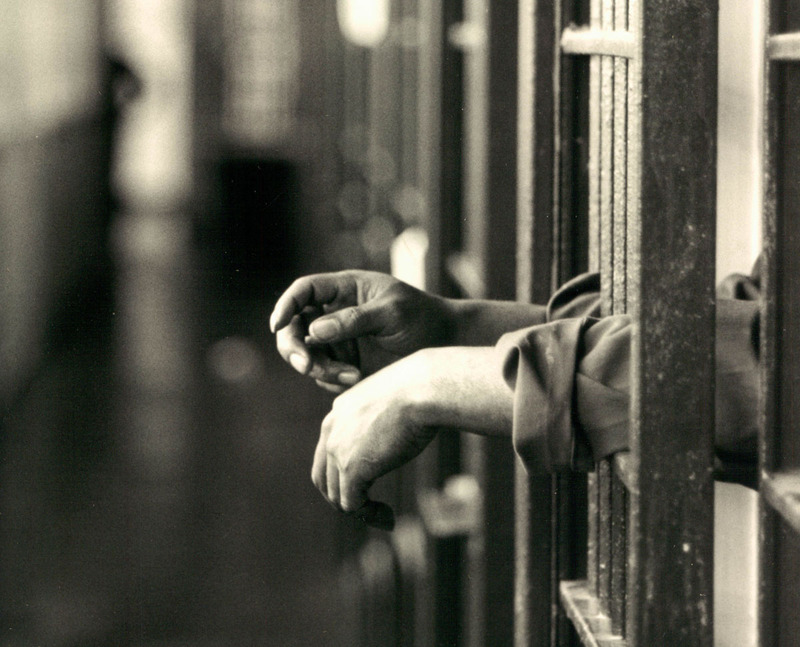 For innocent prisoners like myself, our stories about how the system failed us vary. But one thing that never changes in our cases–whether it’s 70 years ago or today–is the repeated pattern of misconduct.